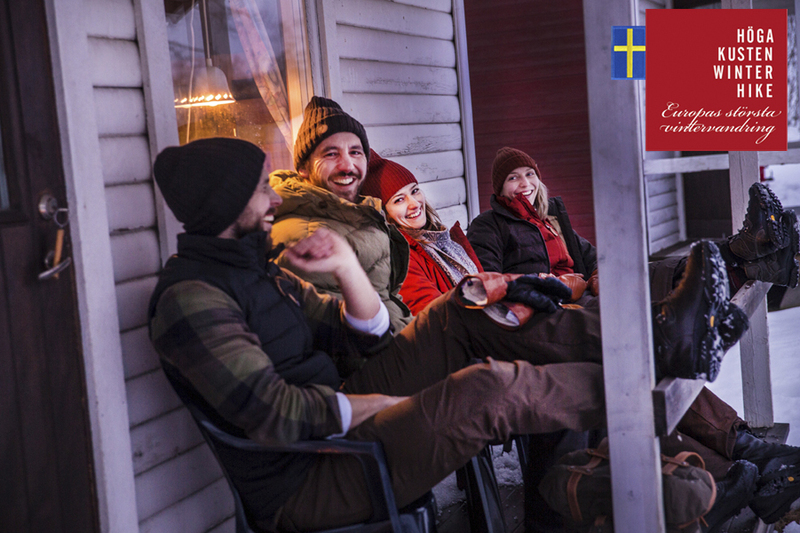 Rent your own cabin, book a room in a hotel or B´n´B or why not stay cheap at the Hiker Camp or for free with your own tent at FriluftsByns campsite. Here you find all alternatives before and after the High Coast Winter Hike. In FriluftsByn there are plenty of options, choose between fully equiped family cabins or simpler camping cabins or why not check out FriluftsBoodarna. You book your cabin on FriluftsByns Website. 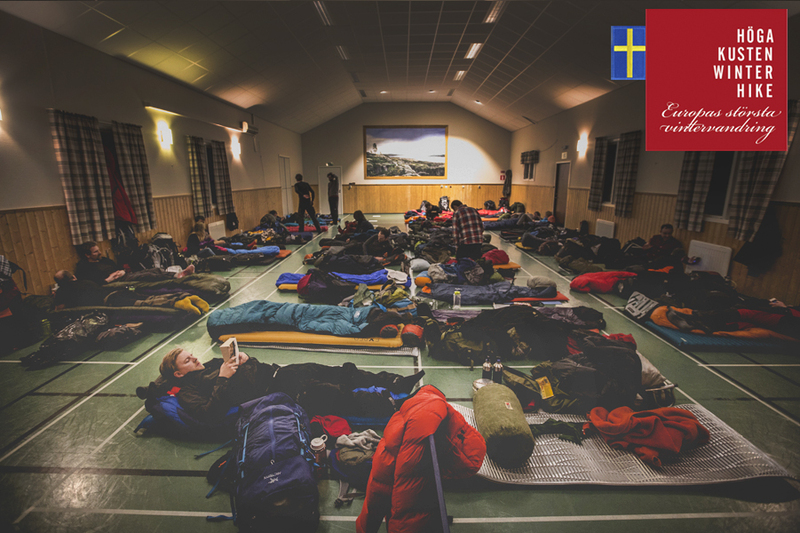 For only 250 Sek (25 Euro) you could stay with other hikers before and after the adventure on the floor in the community hall next to FriluftsByn. You book your space by mailing info@friluftsbyn.se. Scroll down for more info. 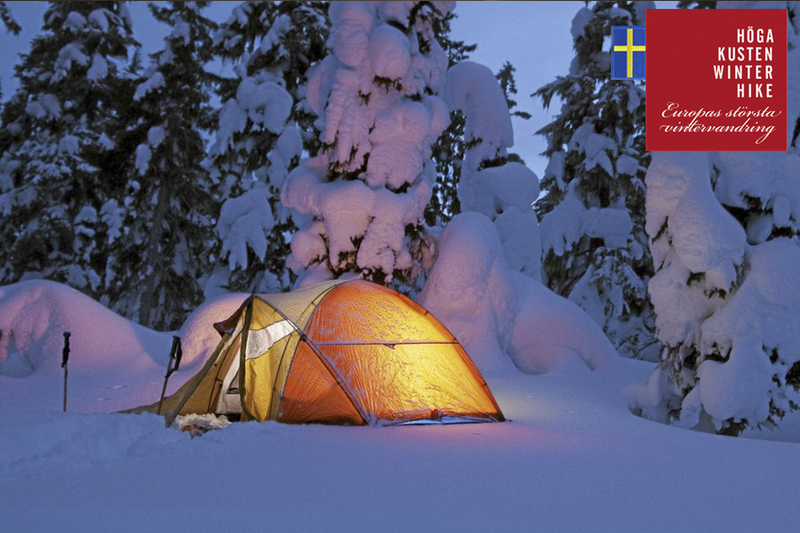 You can camp for free in FriluftsByn Wed-Thurs and Sat-Sun. Service building with toilets and showers (10 sek coin) is nearby. 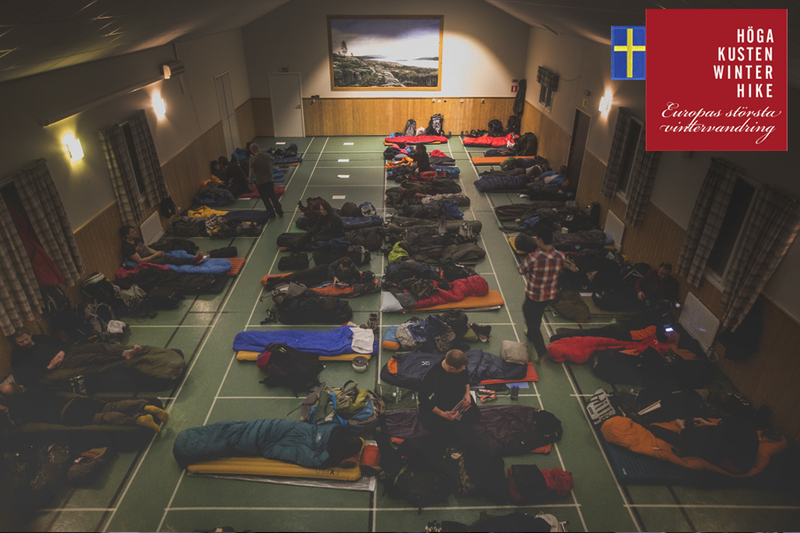 During the evening you will chill out with other participants at Bygdegården or in FriluftsByn. No booking needed. We open up at 16:00 on Wednesday. You need to have left your space before 08:30 on thursday morning so we can prepare for the Outdoor School. The After-Hike finish at 20:00. After that we will clean the floor and you will get a spot at 21:00. You need to leave the building latest 10:00 on sunday morning when we start the cleaning. Stay in Örnsköldsvik and take your car or bus from Örnsköldsvik to FriluftsByn on thursday morning. All meals from Thursday Lunch to Saturday lunch is included in the adventure. You can add dinner on Wednesday and breakfast on Thursday and Sunday. On Saturday night we celebrate at the After-Hike with burgers and beer for purchase. If you like to do some grocery shopping there is a petrol station just 900 meters away with a small selection of food and a supermarket in Docksta. On Wednesday evening you can purchase food in Bygdegården for 100 Sek. Book dinner by sending an e-mail to info@friluftsbyn.se. You can also bring your own stuff for the fires in FriluftsByn. On Saturday night you can enjoy After-Hike and purchase food and drinks.